The MFH Group headquartered in Sheffield has been acquired by its management team in a multi-million-pound deal. 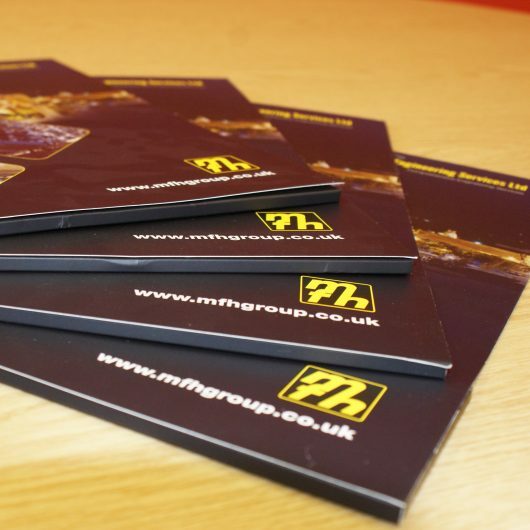 Working on a nationwide basis, the MFH group’s engineering divisions activities comprise of fixed asset maintenance packages, flexible maintenance services and the relocation and installation of all types of industrial machinery, plant and associated services. The group also boasts a complementary tool hire business with depots in Sheffield, Leeds and Leicester. Founded over 30 years ago by Mike Hobson whose wife Audrey took over the running of the business following his death, the group is now operated and owned by Joint Managing Directors Steve Parker and Rob Harmston who see significant growth opportunities and a bright future ahead. 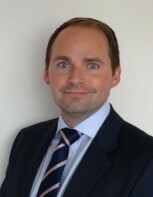 The management team were advised by Hawsons Corporate Finance with legal advice led by Ben Hendry from CMS in Sheffield. The vendors were advised by Roger Dyson at hlw Keeble Hawson LLP. Funding for the deal was provided by NatWest and Finance for Enterprise. Hawsons Corporate Finance Partner, Pete Wilmer commented on the MBO: “When we started working with management the MFH group comprised some diverse businesses. In order to bring a successful conclusion to this transaction it’s been necessary to first re-structure the group and sell its non-core catering equipment hire business, YouCan Hire.